What is Joint Use, and How Does It Work? 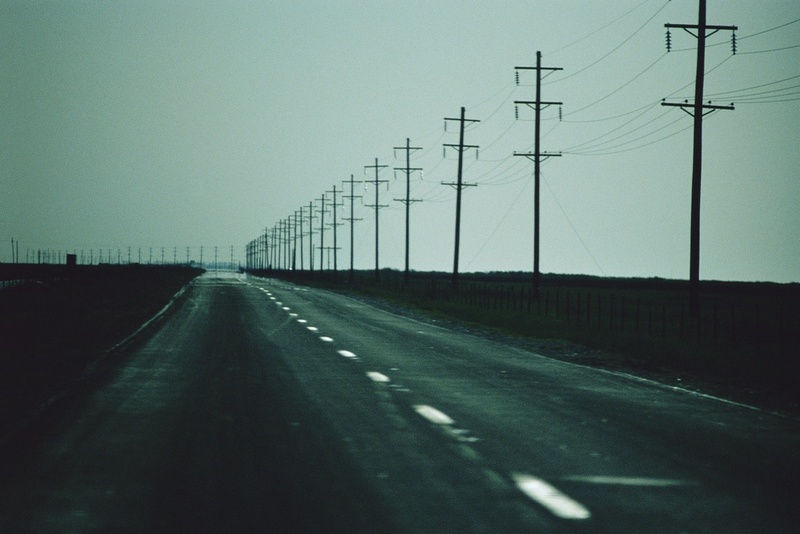 Imagine a street lined with several sets of utility poles running up both sides, each owned by different companies. One set is owned by an electric utility, another set of poles is owned by a telecommunications company, and a third set by a broadband company. It would be incredibly cluttered-- not to mention the safety hazards with wires weaving across both sides of the street-- and hundreds of poles would be in need of regular maintenance and repair. That would not be an efficient or attractive model. Instead, it has long been common practice for multiple companies to jointly use the same set of poles. Each individual pole is typically owned by a single company or entity, although there are states where there are “joint owners, often called custodians.” Joint use of these field assets allows many companies to share use of the utility poles to deliver services to customers. Joint Use: How Does It Work? Joint use of utility poles is handled in a few ways. A few areas use a policy of joint ownership, in which individual poles are broken down by percentage and owned by several utility companies. "Ownership parity" has been the common system of the past century, in which agreements set out the overall percentage owned by an electricity provider and an incumbent local exchange carrier (ILEC). However, now other entities, such as: municipalities, city, state, county, and even private organizations (such as hospitals and universities) also own poles. The situation is only getting more complicated. Others, like competitive local exchange carriers (CLEC), cable television providers, and communications providers typically do not own many utility poles on their own. Generally, they find themselves in the position of the attacher or the tenant, attaching lines to poles owned by another company. Good communication among utility pole owners and attachers is vital. When several entities share the same assets, they must be able to effectively coordinate their efforts in the event of necessary pole maintenance. When poles must be removed or replaced-- like in the event of pole deterioration, accident damage, or road widening-- the removal and transfer of pole attachments must be conducted in an organized and sequential manner to assure the safety of the utility workers, as well as a minimal disruption in service. Utility pole inspections are an important part of regular utility maintenance and a basic component of infrastructure asset management. Inspections can involve anything from a simple visual analysis to excavation around the base of the pole. Though utility poles are treated to resist decay, several years of exposure to the elements will take their toll on the wood. The need for clear communication among joint use utility pole owners and attachers is vital when poles need to be inspected. The pole owner is responsible for the general coordination of the various attachers. If pole inspections reveal significant decay (or other problems) and the pole needs to be replaced, the asset owner must coordinate the efforts of the attachers to transfer equipment. The responsibilities of each party in a joint use agreement with regard to inspection are outlined in attachment agreements. Learn more about the history of joint use, the current state of the industry, and the opportunities for joint use in the coming years with “Joint Use in the 21st Century”.